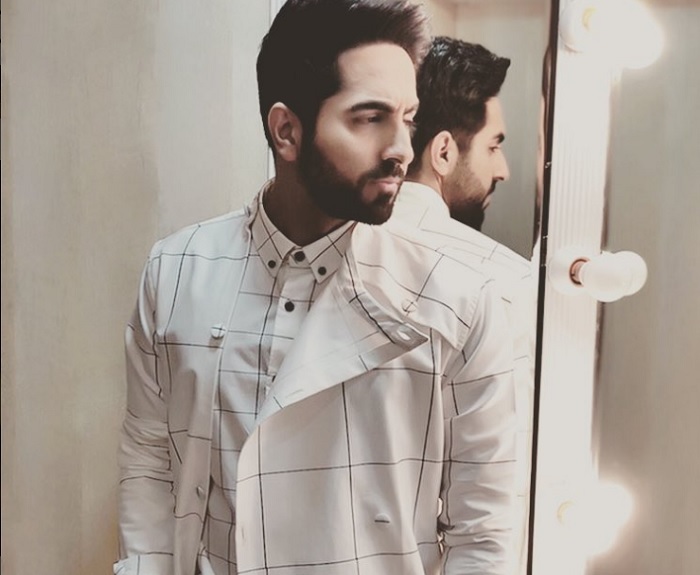 From wining the second season of reality television show MTV Roadies in 2004, Ayushmann Khuranna hasn’t looked back but is only climbing higher and higher on the ladder of success. The recent films Andhadun and Badhaai Ho have been the most successful in his career. Andhadhun was an attempt to break away from the traditional Bollywood scripts. Ayushmann plays the role of a blind pianist. Andhadhun has been widely appreciated by the mass even by the Bollywood celebs in the preview screening. With him, Tabu and Radhika Apte was in the lead roles. The role of Tabu and her chemistry with Ayushmann was magical and was fresh thing to watch. Andhadhun Business in India so far -> 72 crore nett approx till the end of 7th Weekend and still running in theaters. Super Hit! Badhaai Ho plays the story of an old couple becoming parents again and portrays the way society takes this news and reacts to it. 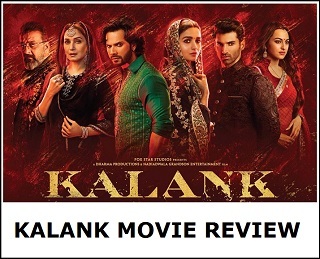 This family entertainer has been well received by India and has been turned into a blockbuster in the theaters across India. Badhaai Ho Business in India so far -> 125.75 crore nett approx till the end of 5th Monday and still running in theaters. Blockbuster! Going back to his previous films, in 2012 Vicky Donor that starred Yami Gautam and Annu Kapoor did great at the Box Office.The story is based on sperm donation. In 2015 Dum Laga Ke Haisha (released internationally as My Big Fat Bride) is a film where Ayushmann starred with Bhumi Pednekar. It received five nominations at the 61st Filmfare Awards, winning two, Best Female Debut for Pednekar and Best Cinematography. In 2017, Shubh Mangal Saavdhan is another film where it stars Ayushmann and Bhumi Pednekar. This one too got some acclamations. It got five nominations at the 63rd Filmfare Awards, including Best Actor for Khurrana, Best Actress for Pednekar, and Best Supporting Actress for Seema Pahwa. Also in 2017, Bareilly Ki Barfi is that film where Ayushmann starred with Kriti Sanon and Rajkummar Rao. 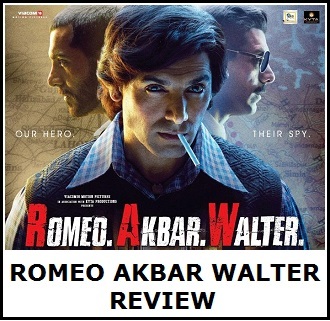 It did well in the Box Office complete 70 days in Theater almost some centres all over India respectively. Ayushmann is riding high and we wish him all the best for his upcoming projects! Slowly it looks as if it is not just about survival, it is about time to rule! It's time to forget so called superstars....Bollywood need these real actors like Ayushmann. He absolutely deserves this success. After his performance in Andhadhun, I've become a big fan. And some of his interviews, especially with Tabu are so funny, they are a joy to watch.